Dallas M. Amspacker, 82, of Yeagertown, passed away on Tuesday, Dec. 12, 2017 at Forest Park Healthcare and Rehabilitation Center, Carlisle. Born March 2, 1935, in Yeagertown, he was a son of the late and Luella L. (Snook) and Kenneth L. Amspacker. He was preceded in death by: his wife, Shirley A. (Penepacker) Amspacker; brother, Dale W. Amspacker Sr. and a sister, Deanna McCahan. He is survived by: sons; Douglas W. Amspacker, and Dana M. Amspacker and his wife, Jackie, both of Yeagertown; grandchildren, Kane M. Amspacker, Madison Snyder and husband Dustin, Crystal Bartlett, and Heather Fowler; great-grandchildren, Layla and Zoe Amspacker, Sabastian and Todd Britain, and Chantel Forshey and numerous great-great-grandchildren. Dallas was a graduate of Derry High School and he also attended Penn State before entering the service. He served in the U.S. Army and was stationed in Germany. Dallas worked at the Viscose, Marlette and Fisher/Sanyo Electronics for 21 years before retiring in 1997. 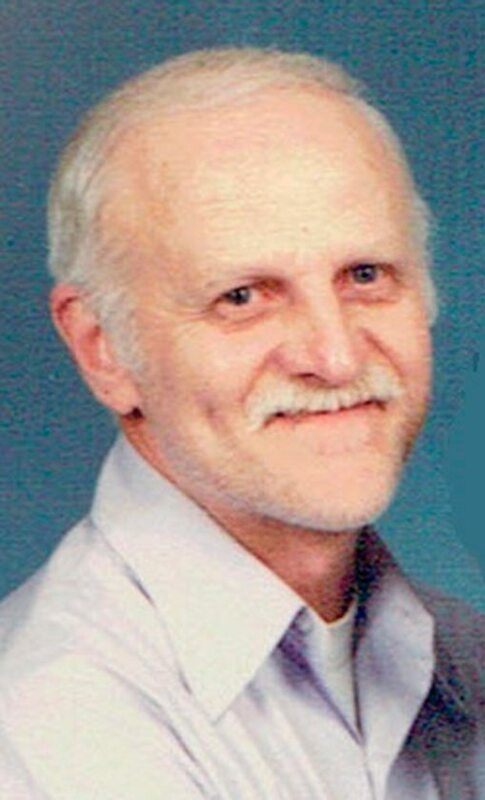 He was a member of Yeagertown UMC, Yeagertown Lions Club and the Shawnee District Boy Scouts for more than 40 years. Dallas enjoyed woodworking, carving and whittling. In his younger years, he was into electronics and built his own TV. A viewing will be held from 10 to 11 a.m. Saturday, Dec. 16 with a funeral service to follow at 11 a.m. at Heller-Hoenstine Funeral Home, 108 First Ave., Burnham, with the Rev. Carola Beasley-Topliffe officiating. Interment will take place, with VFW Post 7011 military honors, in Juniata Memorial Park, Lewistown. In lieu of flowers, memorials in Dallas’ name may be made to Yeagertown UMC, 7 N. Mann Ave., Yeagertown PA, 17099.